I recently had a very early miscarriage. I in fact only knew about the pregnancy for a few days before it happened. My doctor recommended that we use hormonal contraceptives for 2 cycles before trying to conceive again. She stated that this was only a recommendation, and that it is ultimately up to us. I should probably add that we have been married for less than two years, and have a 9 month old baby. 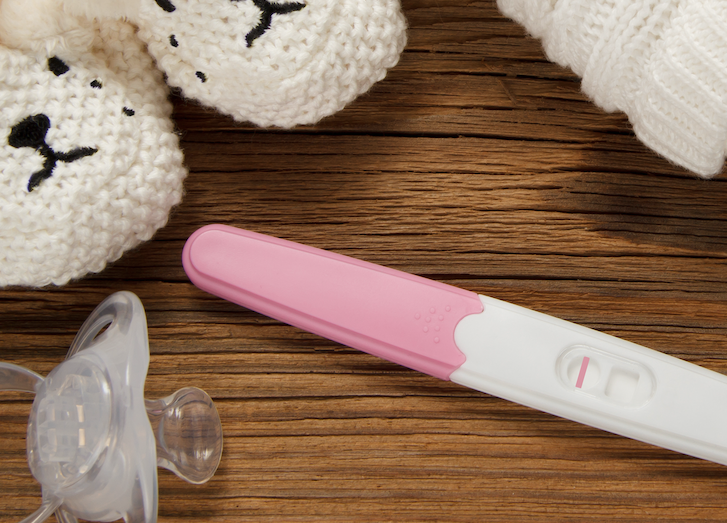 My problem is that I feel very conflicted over using the birth control (I don't want to), as I am feeling physically and emotionally ready for another baby. So my question is, halachically would it even be permissible for us to use the birth control? 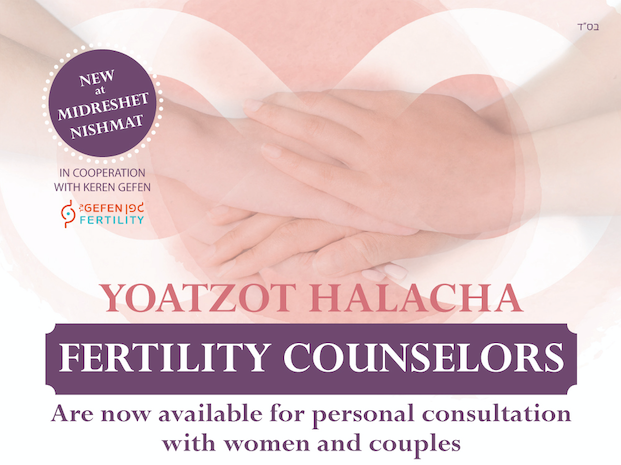 According to Halacha, does one have to listen to a doctor's recommendation about using birth control, if she doesn't see any serious problems in me becoming pregnant before 2 cycles of waiting? We are sorry to hear of your miscarriage. Halachically it would be permissible to use birth control, certainly for the short period of time recommended by your doctor to allow your body to recover from the miscarriage. Since this waiting period was recommended by your doctor but not strictly required, if you feel physically and emotionally ready to try again to conceive, you would not be halachically required to follow your doctor's recommendation. However, keep in mind that you are still in the first year after a birth, and your body may need this time to recover from that pregnancy and childbirth, as well as from the miscarriage. Giving yourself a little more time before trying to conceive will help your body regain the strength necessary to carry a healthy pregnancy. If you do choose to use birth control for the next two months, we advise against using hormonal birth control, since it is common to experience irregular bleeding during the first 1-3 cycles. The best type of halachically acceptable birth control for short term use is spermicide, with or without a diaphragm. While spermicide is not a very effective birth control method, it is sufficient in cases where it is not absolutely critical to prevent pregnancy.